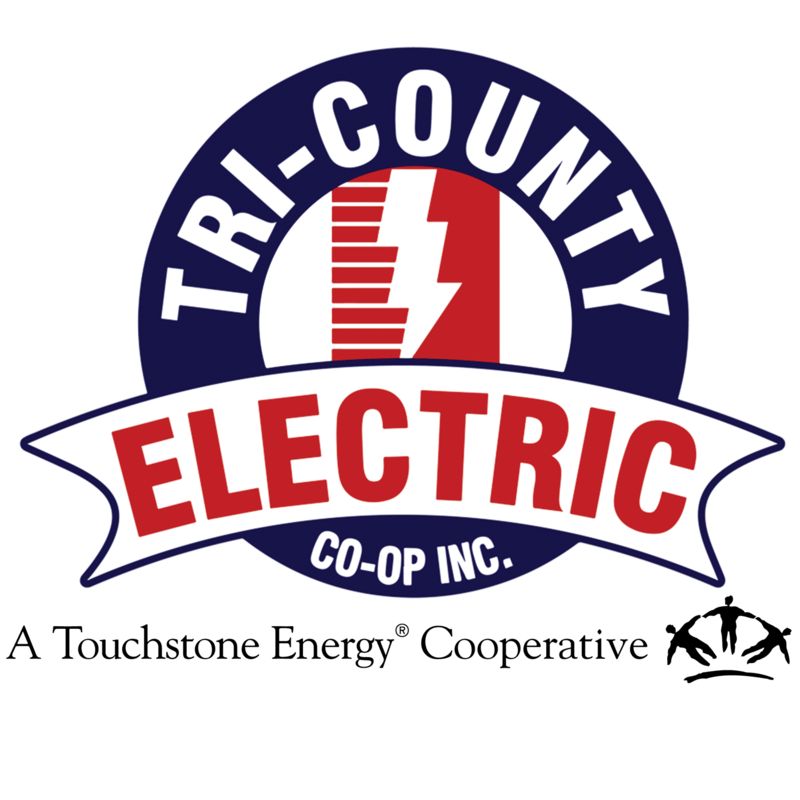 How to Set up My Account | Tri-Country Electric Co-Op Inc.
Tri-County Electric Cooperative member-owners can access current and past account information online. Members also have the ability to pay bills, crate draft payments and set up account notifications. You can access your account online and on TCEC Connect, our mobile member app.